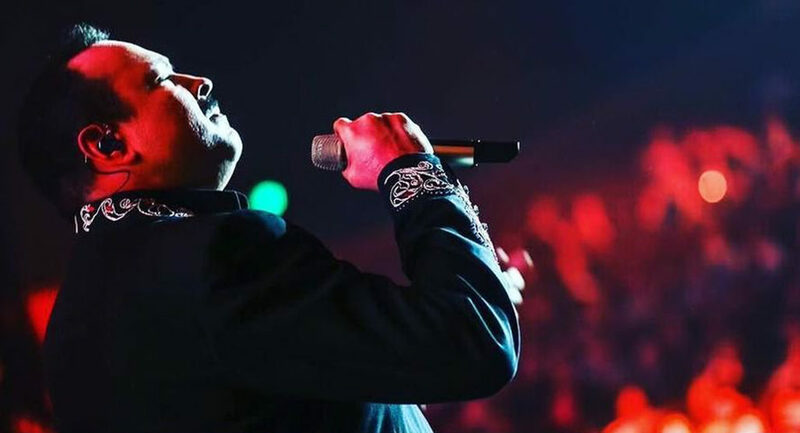 Pepe Aguilar returned to Pechanga Hotel & Casino this Thursday, and Friday Night, October 12th and 13th, 2017. 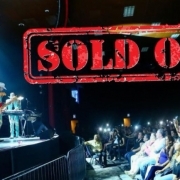 Both shows sold out and were a huge success thanks to the many fans of Pepe Aguilar. 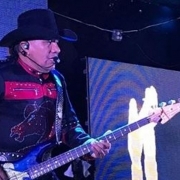 Performing at Pechanga is becoming a annual event for Pepe Aguilar and it continues to sell out year after year. 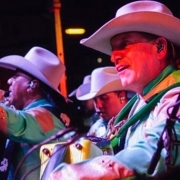 Fans sang all night to Pepe’s legendary voice and enjoyed every moment of the performance. 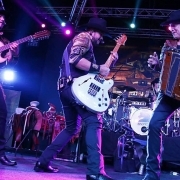 Many look forward to Pepe’s performance every year and electrifies the room every time he steps foot in it! 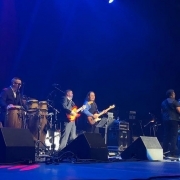 Another great show booked by The M&M Group.